Buying Up the Coast for Fun and Profit—LOTS of Profit. 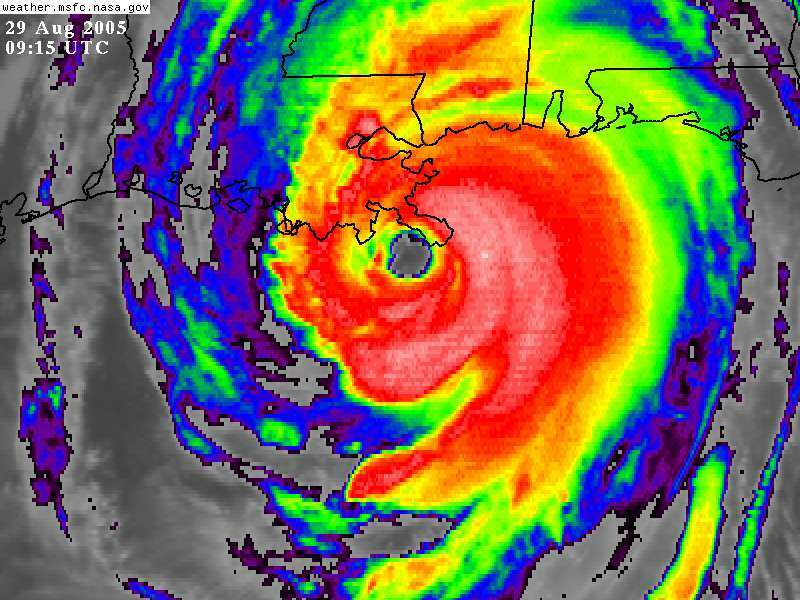 As readers of this blog have undoubtedly noticed, I’ve been focusing heavily on the recovery process of Hurricane Katrina lately. Much attention has been devoted to the initial response and its shortcomings, but critiques of the reconstruction are harder to come by. And now… we come to an issue that is not only being overlooked, but appears to have a very strong public relations effort underway to spin it a certain way. This is a multi-pronged issue, but in a nutshell, it’s this: Big industry is getting free rein to buy up anything it can get its hands on, with encouragement and aid from the government at several levels. In the meantime, coastal residents and local businesses are having to rely on private charities (as well as an Attorney General who will fight for them against people trying to ruin them financially) to get back on their feet. It’s fairly common knowledge that war profiteering on a truly grand scale is taking place in Iraq while the Iraqis and our own soldiers watch the country degenerate into total anarchy and civil war. This same type of corporate profiteering, often by the same companies, is taking place on our very own Gulf Coast as well, while the residents of the coast are left to fend for themselves. This issue deals with the great divide between the haves and the have-nots, and as such, it is intimately related to the housing and insurance problems associated with the Katrina recovery. This story is likely to have some overlap with previous entries.